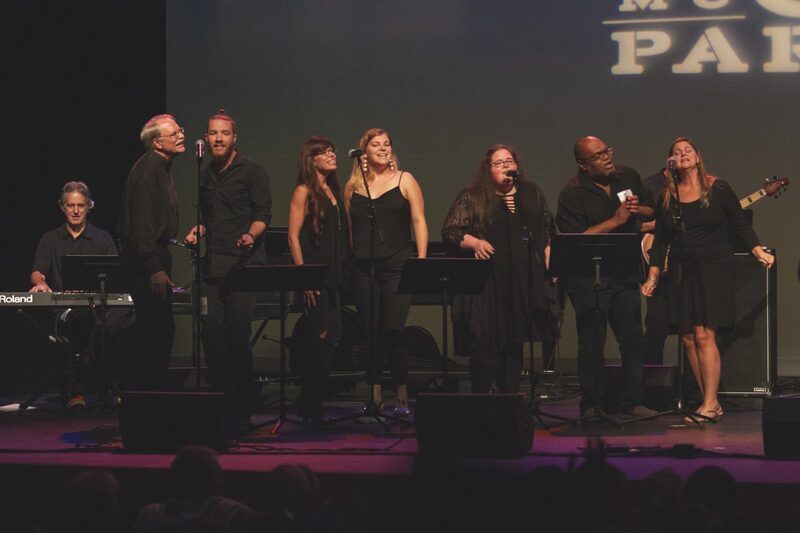 Celebrating 30 years of TMP! 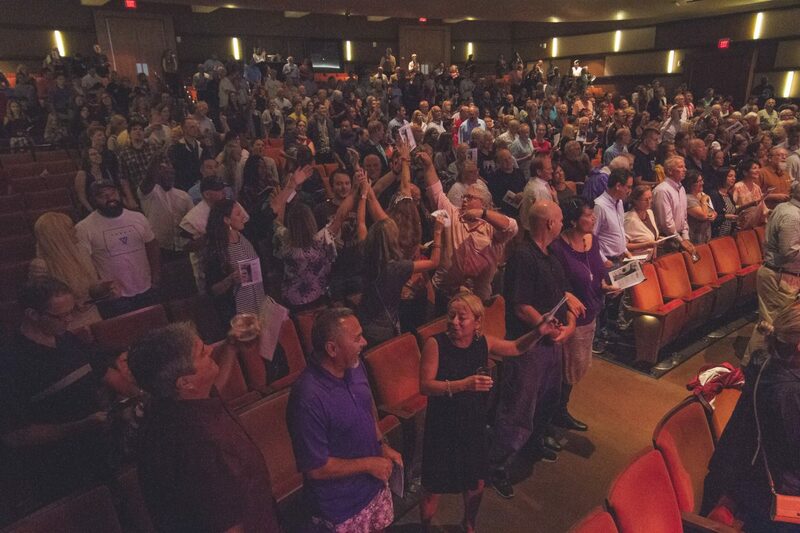 Select the dots beneath the photos above to view the gallery of photos by Jimi Nedoff and Daniel Coston. 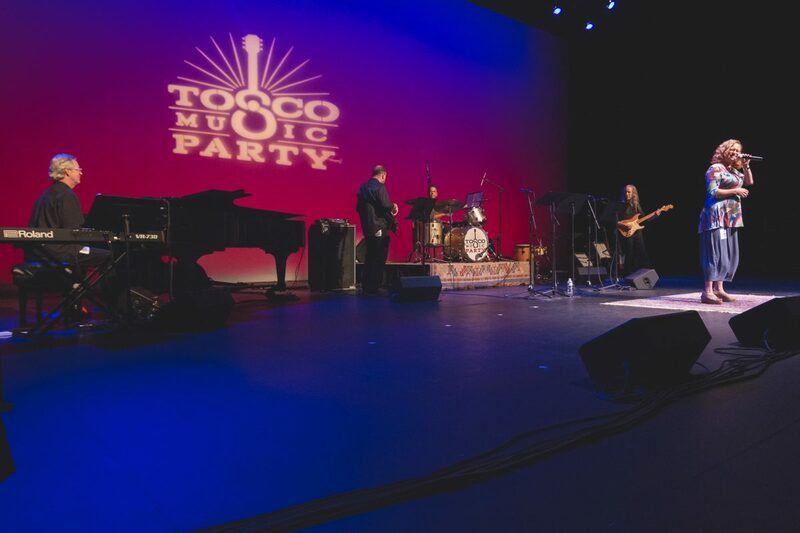 Thanks to everyone who was able to make it out and for everyone who was supporting our 30th Anniversary #toscomusicparty in spirit — we felt it! 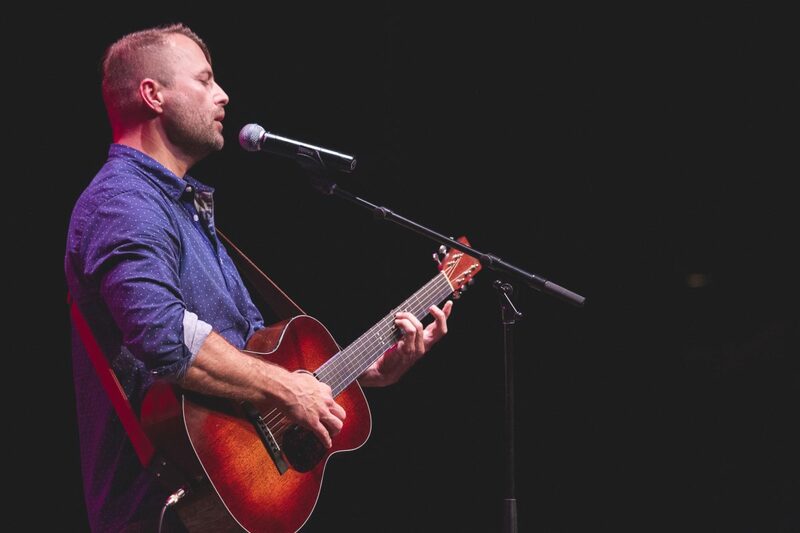 Special gratitude for the night's performers, including Ben Kyle who made it from TN, and some who stepped up and stepped in with very little notice. 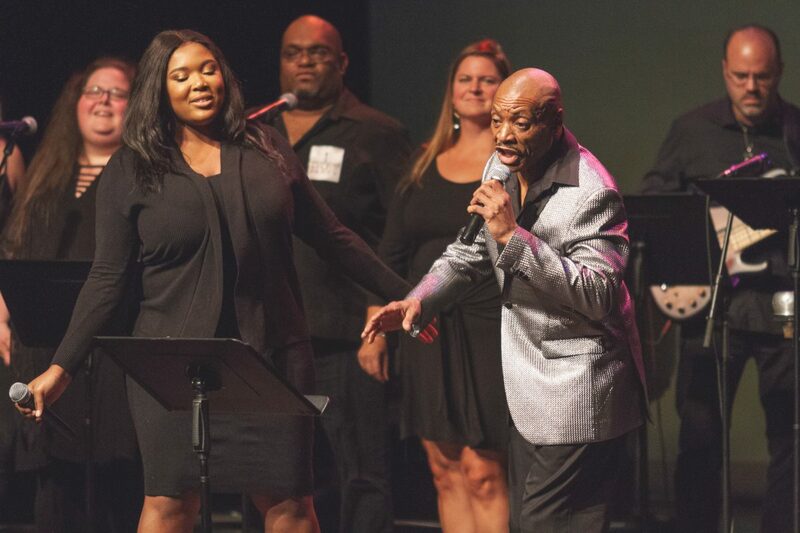 Charlotte's musicians know how to come together and are the reason Charlotte’s music community is so strong! 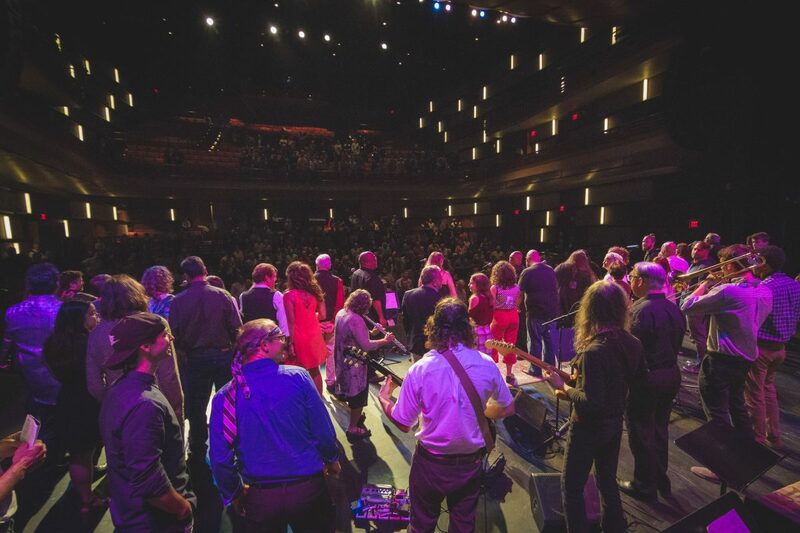 More than 600 people were able to come out and enjoy this memorable night of music, including some Hurricane Florence evacuees from other parts of the state who expressed their thanks directly afterward that we were able to offer some brightness on a dark weekend. 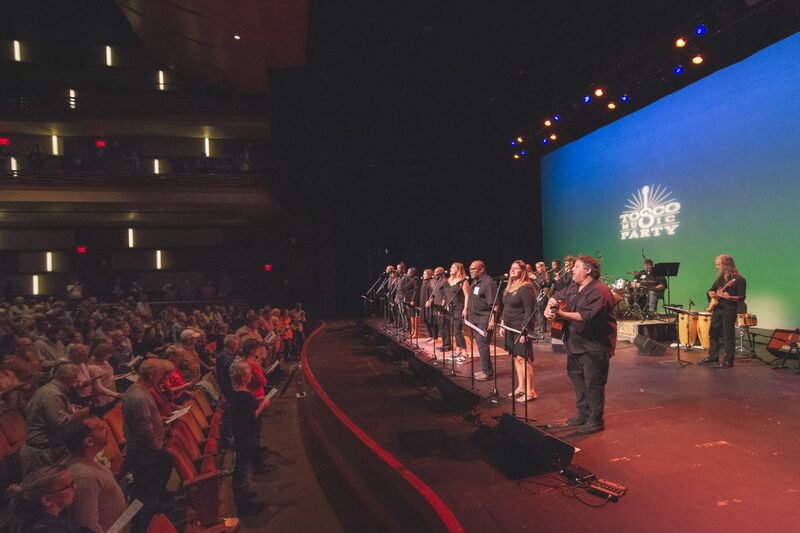 A good explanation of why events are not cancelled due to inclement weather can be found at Blumenthal Performing Arts' Weather Alerts page. 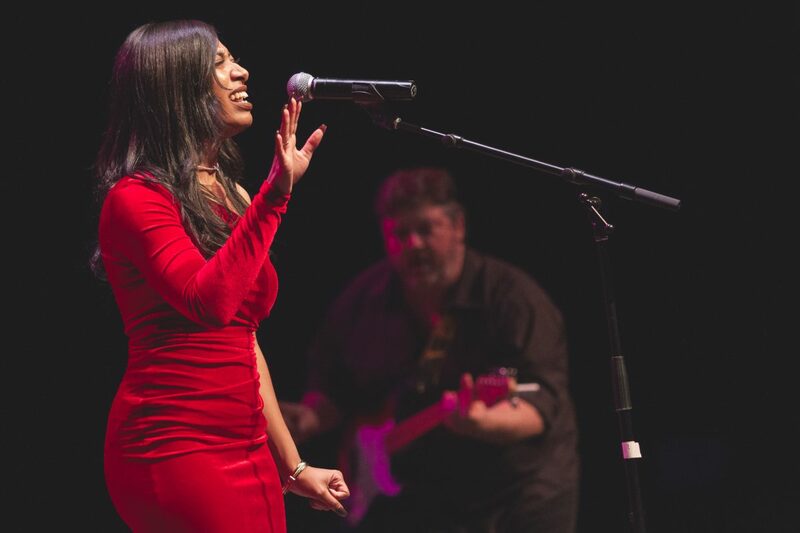 See more photos by Jimi Nedoff in his online gallery at Nedoff Fotography and see more of Daniel Coston's photos on Tosco Music's Facebook page. 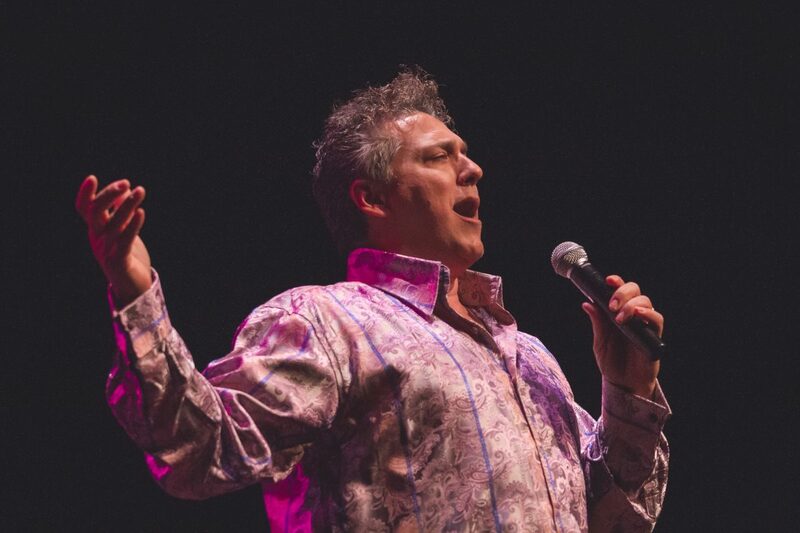 You can also view Facebook galleries by Phil Carias and Brad Nathanson. 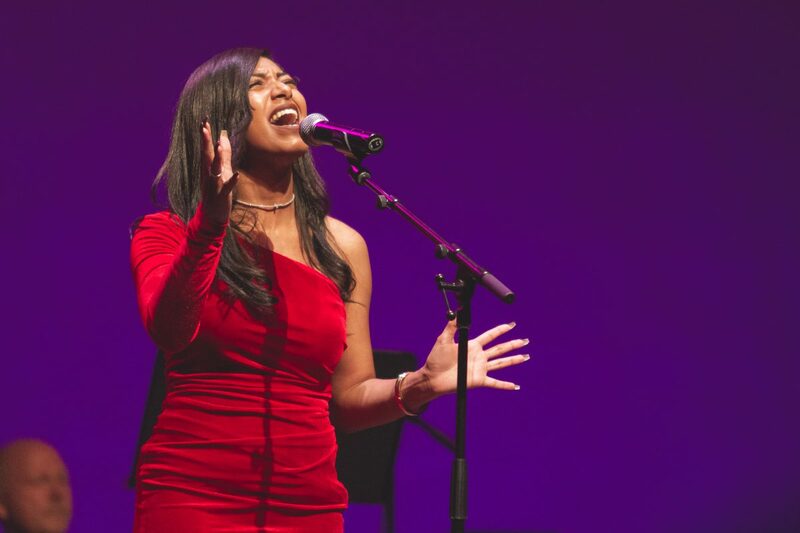 TMP Highlights video by Greg Baker at Second Wind Music Production. 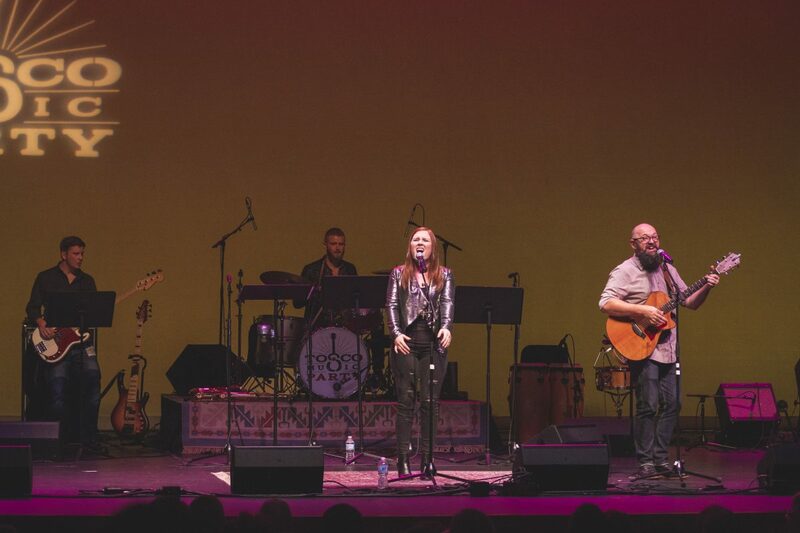 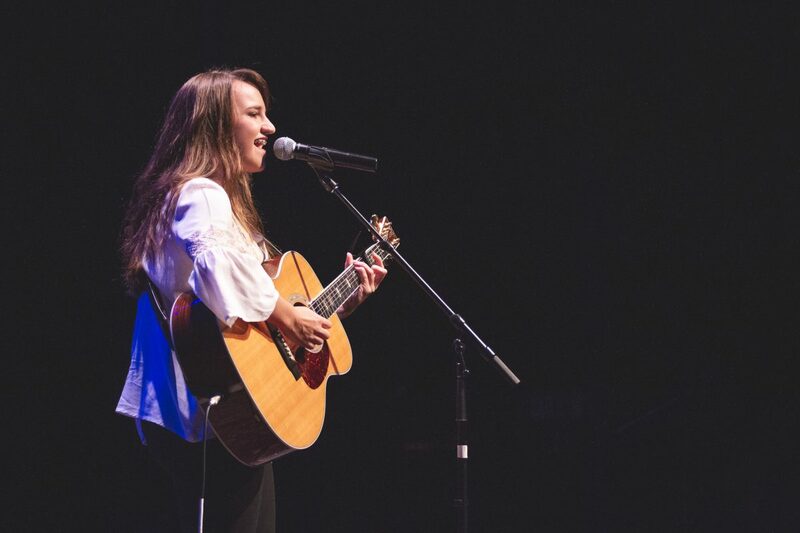 The second video above is the spontaneous recording by George Banda and Alexa Jenson that occurred after TMP ended in the stairwell backstage at Knight Theater of the beautiful song they shared onstage with a captivated audience. 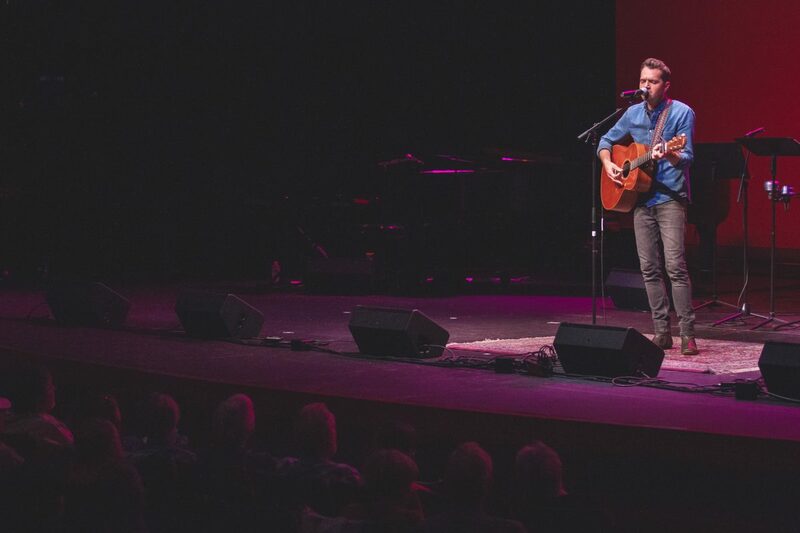 Check back here for more full TMP performances as they become available. 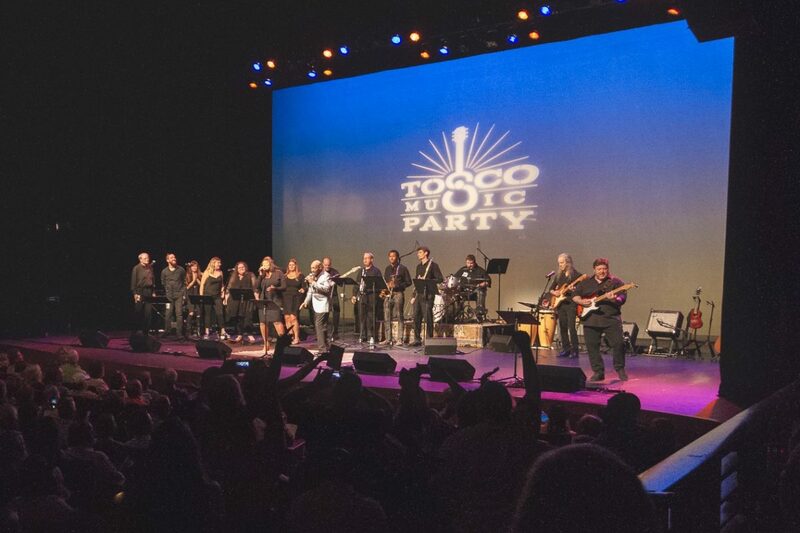 We're celebrating 30 years of Tosco Music Parties in Charlotte and building the organization that will continue Tosco Music Parties for the next 30 years! 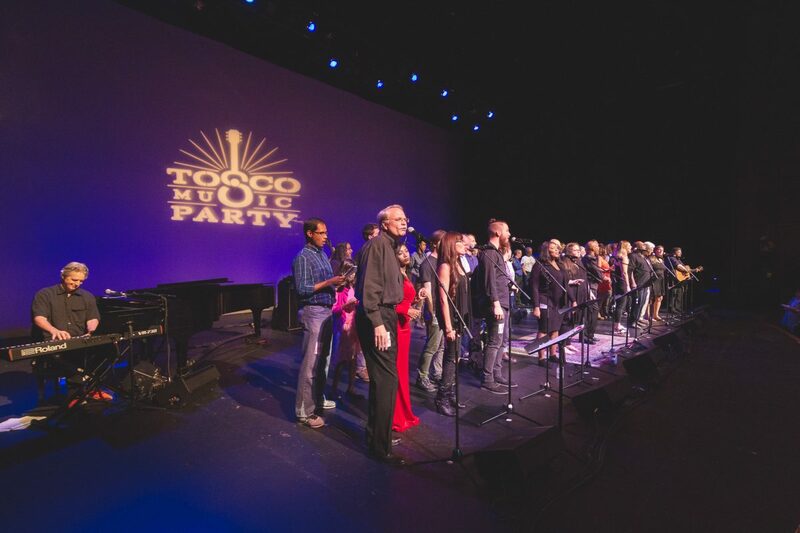 Help us continue Tosco Music Parties and all of our outreach programs: become a member today! 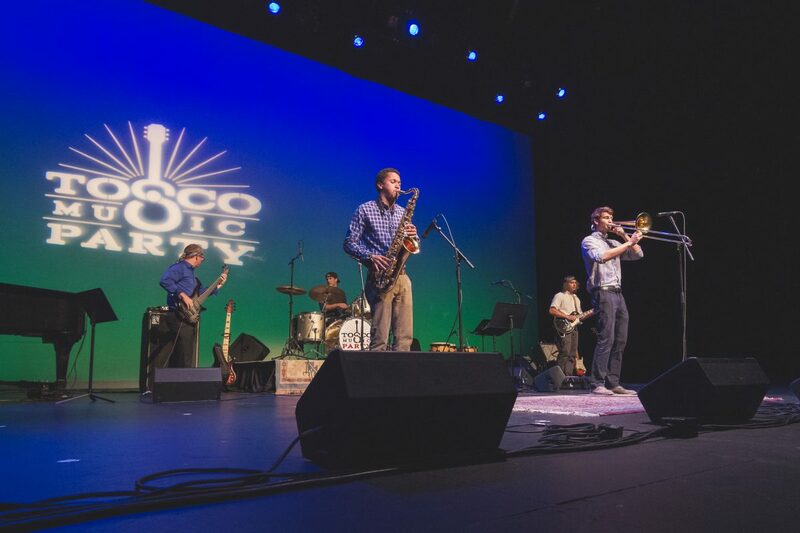 *Remember to "like" and "follow" Tosco Music on Facebook and Instagram to receive our latest news!